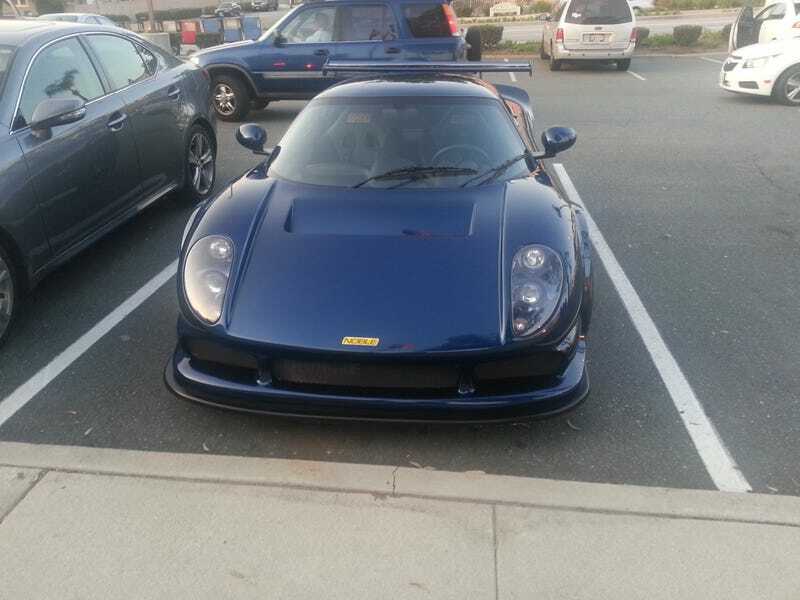 I saw this beautiful M400 Noble back in probably January outside of my local post office. I, being the gear head that I am, knew exactly what it was. When I was driving past it (before I parked properly), I practically stepped out of my car and just let it roll, I needed pictures of this thing so badly. By the way, I live and work in North Orange County, CA. There is no shortage of beautiful cars that roll around here, but this was definitely special.